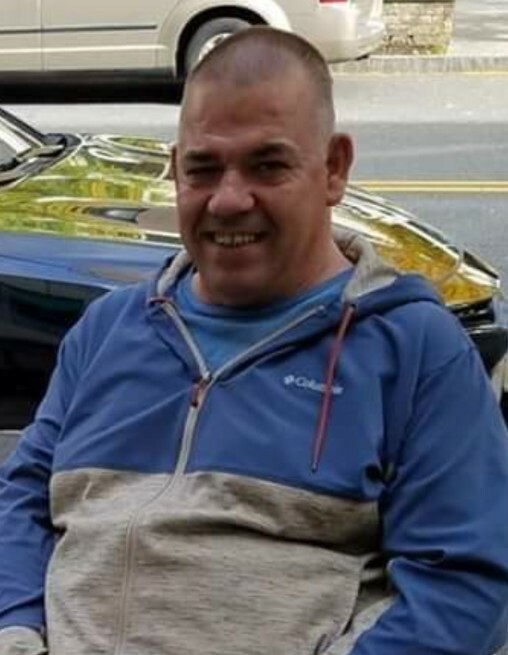 Josselyn, Gregory “Greg” A., 53, of Dorchester passed away October 28, 2018. Loving lifetime partner of Jo Ann Coull of Quincy. Amazing Godfather of Ivan Torres of Dorchester. Son of Dorine Josselyn of West Bridgewater. Brother of Michael Josselyn of Weymouth and Destiny Josselyn of West Bridgewater. Uncle of Chelsea, Taylor and Patrick. Greg was born in Quincy and raised in Weymouth. Longtime employee of Tech Lube in Dorchester. Proud member of the recovery community. He was very fond and probably held stock in Dunkin Donuts. Relatives and friends are respectfully invited to attend the visiting hours on Sunday November 4th from 1pm to 3pm. Internment will be private.